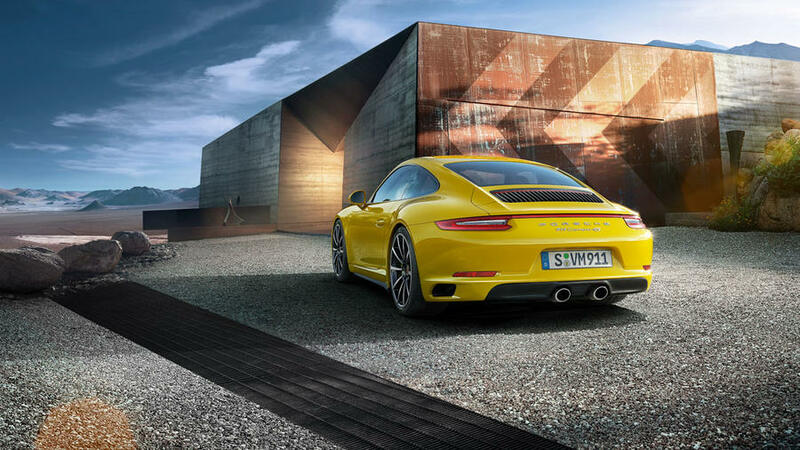 The Porsche 911 4s is a fantastic vehicle you can drive throughout the year. The compact exterior design speak for itself, and were used aluminium and magnesium in areas such as the roof , the underbody, the front and rear ends, the doors, the luggage and the engine comparment. These materials help to reduce the overall weight and, as a result, the fuel consumption. 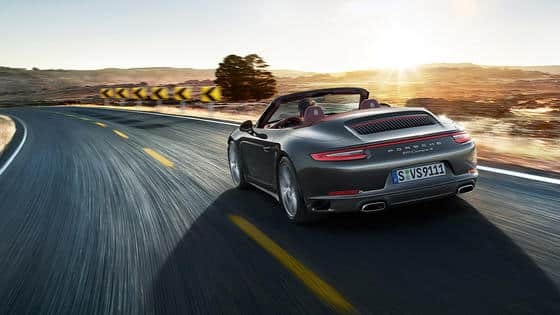 Let’s put a focus on some interesting technical data: the Porsche 911 4s has 420 hp and goes from 0 to 100 km/h in 4.2 seconds. 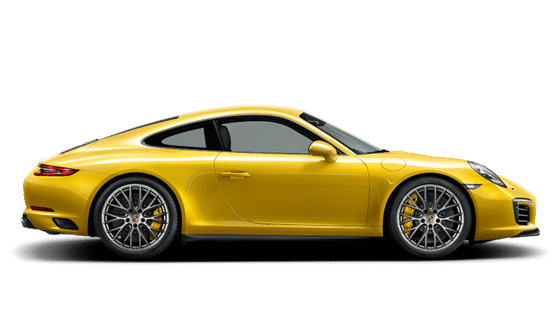 Other important components of the Porsche 911 4s are the Porsche Torque Vectoring (PTV) and the PTV Plus, both systems actively increase the dynamics and stability of the vehicle. What about safety? Obviously the car is well equipped. It has the Porsche Ceramic Composite Brake (PCCB) for more fantastic braking performance. 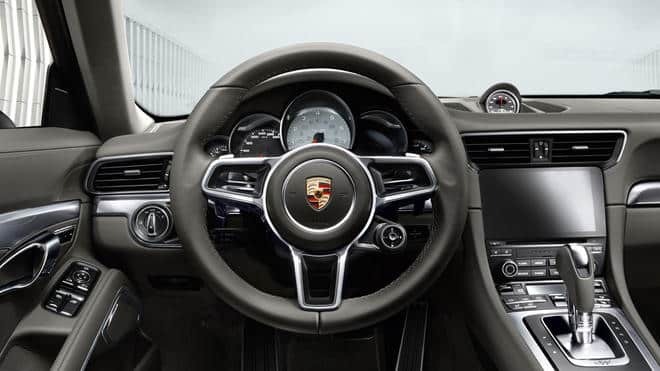 Fundamental is the installation of airbags and Porsche Side Impact Protection System(POSIP), ensuring high protection in case of a side impact. The comfort on board is ensured, so what are you waiting for? Try it quick!